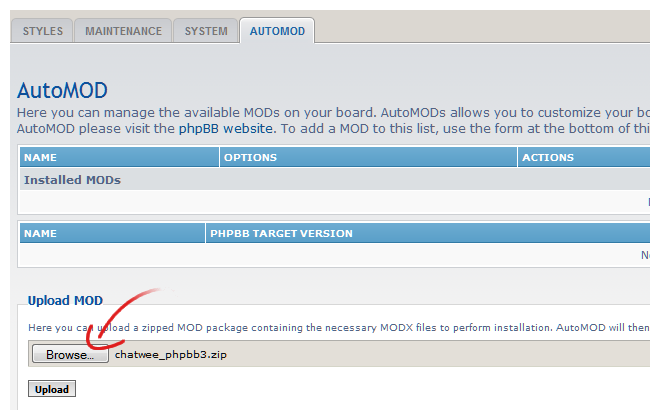 Before going any further with the phpBB chat mod setup, any phpBB forum requires AutoMOD to be installed in in your forum software. 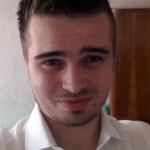 In short AutoMOD is a tool designed to parse and automatically install MODX MODifications for phpBB3. It also has the ability to uninstall MODs. 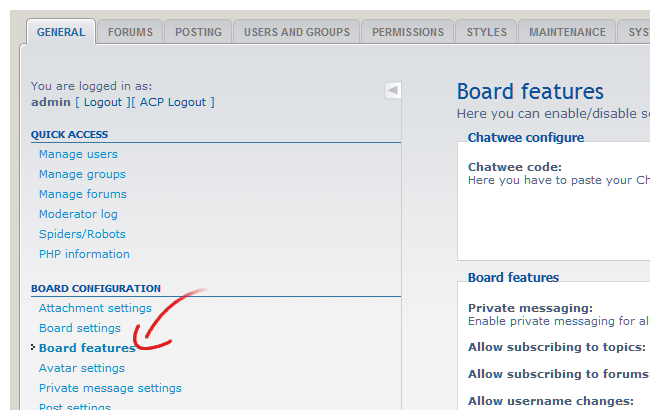 Download Chatwee chat MOD for phpBB forum software to your local computer. Log in to your Administration Control Panel and navigate to AUTOMOD tab. Click Browse, search for your mod on your local hard drive (a downloaded zip file) and hit the Upload button. You will be forwarded to a success page, so click the Return to AutoMOD link after all. 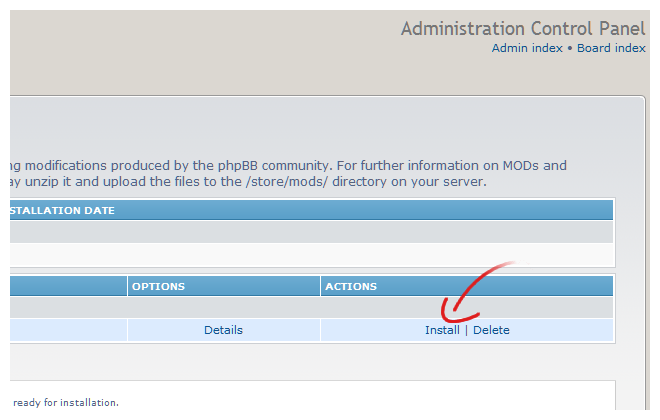 From the Uninstalled MODs section search for Chatwee Plugin and click Install in the ACTIONS column. Go to GENERAL tab and click the Board features link under the Board configuration on the left. Register new Chatwee account on chatwee.com to get the installation code. 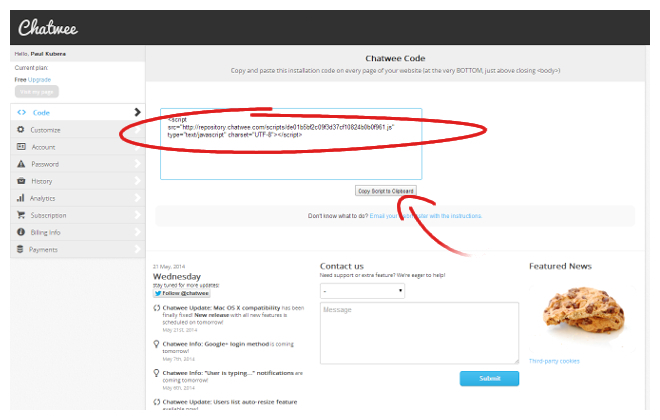 Copy and paste this unique code into Chatwee Configuration section. Click Submit button beneath to save your changes. That’s it! 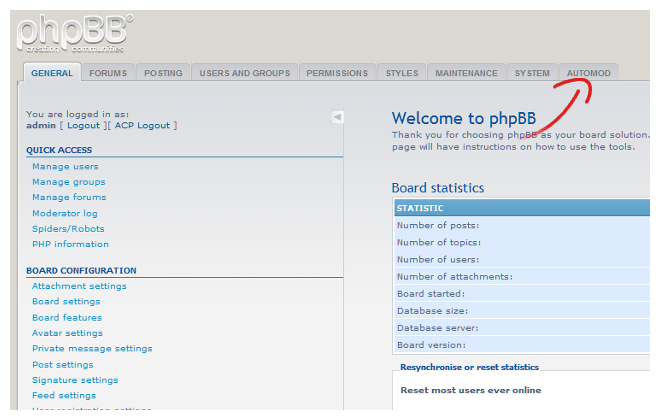 You have just installed own phpBB chat mod into your forum software. Try to refresh your webpage to see if the chat window appears correctly. 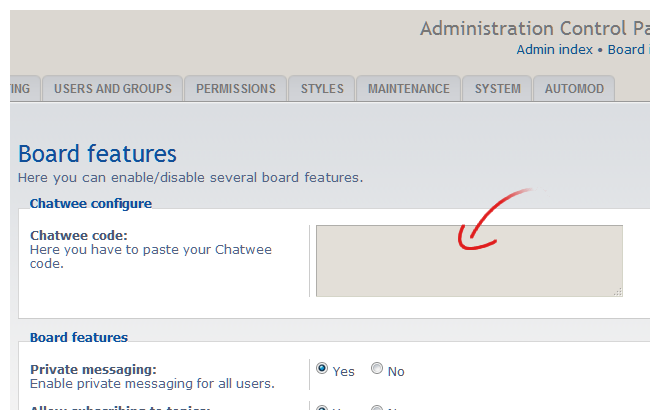 Finally, you can return to Chatwee dashboard to make all the customizations needed like adjusting color scheme, setting privacy and authorization options and appoint moderator roles. 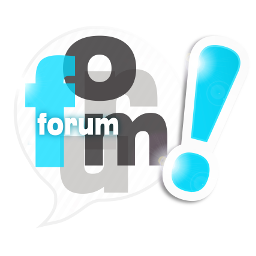 Lots of features there can be used to configure your phpBB chat mod accuratelly in your forum like you want. 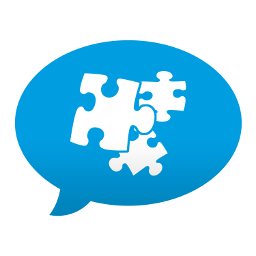 As usual I invite you to asking questions on our live chat, in comments and even directly via our contact form. We are always eager to help!